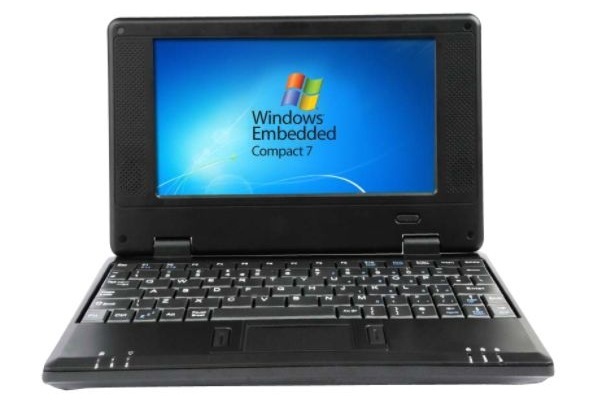 Looking for a netbook deal on Black Friday? There aren’t many going around this year, and only one of them is what I’d call decent. 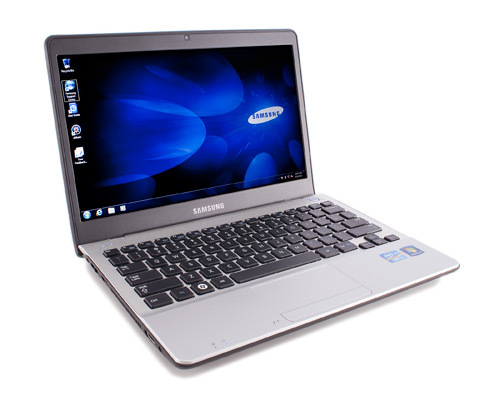 Before you get up early (or stay up late) to get a low-price netbook, know which deals are worth the effort. I’ve combed the Black Friday deals to find the best and worst. But before the big day comes, be sure to search the web to see if the netbook you want can’t be found at or close to these “deal” prices already. 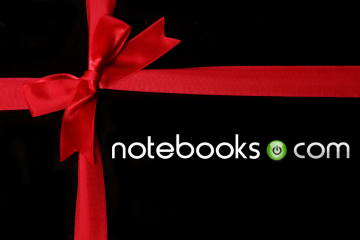 Also, be sure to check out our Black Friday Notebook Deals as well. 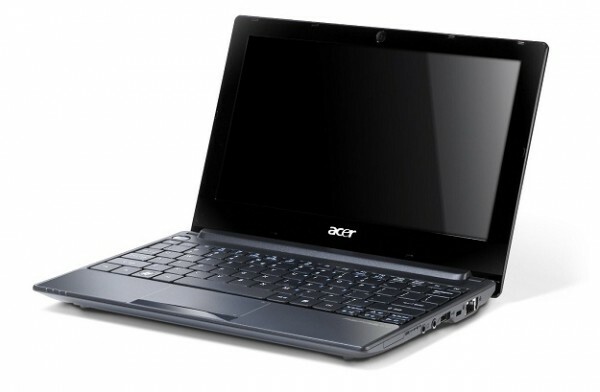 This is a basic 10.1-inc netbook from Acer. 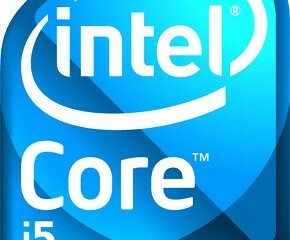 It’s pretty solid, but with a single-core Atom CPU, it’s not going to be a work horse. 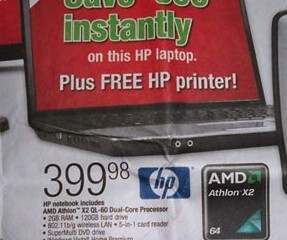 This deal is decent since it’s $279 new. 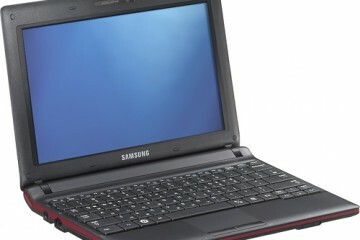 It would make a good laptop for a kid or someone who wants a secondary laptop for basic tasks. Don’t bother getting up early for this one. 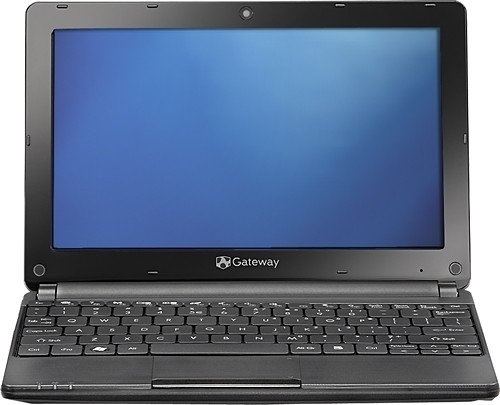 Though the price is low, you can get this netbook online for just a bit more right now. 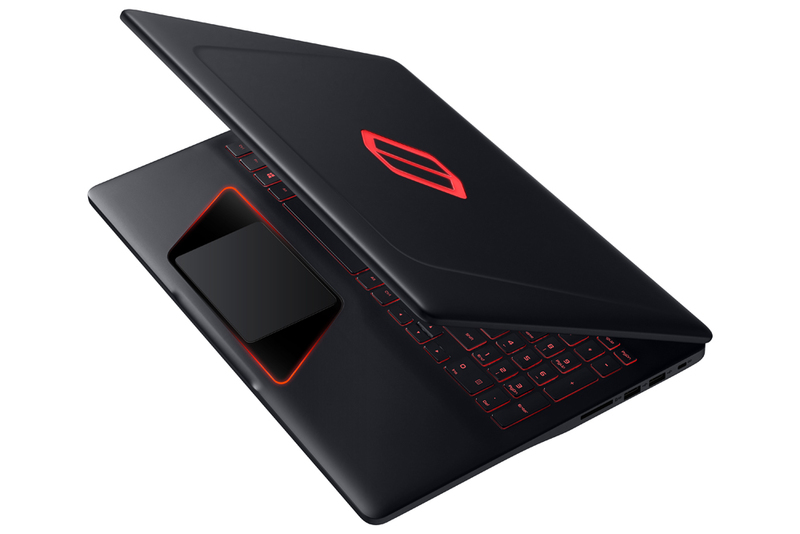 This 11.6 affordable ultraportable is a decent laptop, but you can get this for less on Amazon right now. 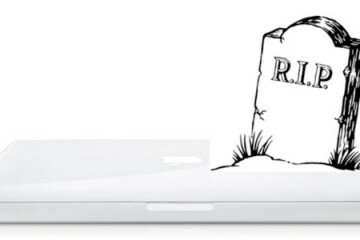 Just as with tablets, you should seriously run away when you see a Sylvania netbook/smartbook in every incarnation you find it. Yes, it’s very inexpensive, but it’s also cheap and crap and it will likely break after a short time. It’s not worth even the small amount you pay for it. 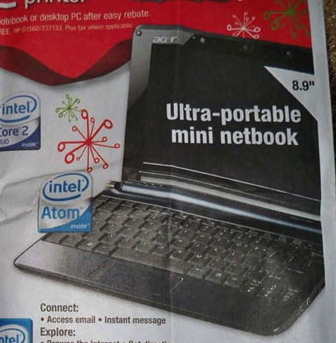 WHY no mention of Brandsmart netbook, ASUS 10.1″, 1001PXDEU17BK, for $189.88? Nowhere have I seen it w/any Black Friday reviews like there’s no ad but I have it. 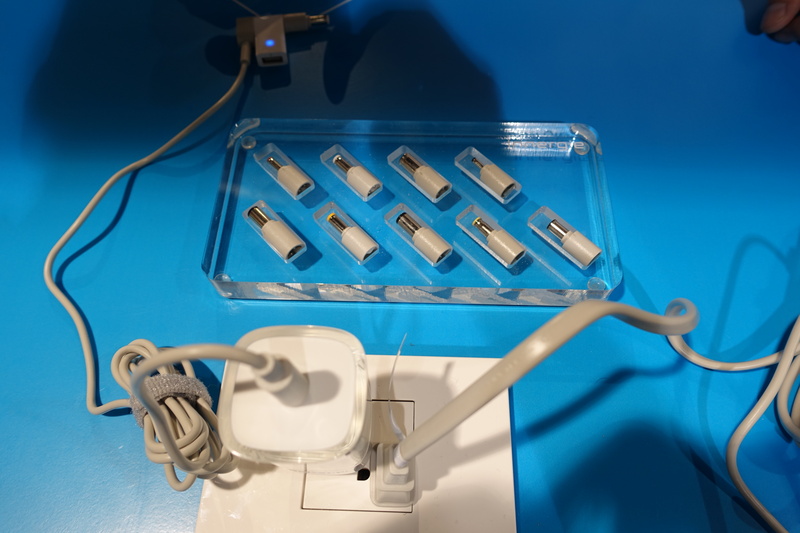 QUESTION, THE BETTER MACHINE, TARGET OR BRANDSMART? THANK YOU IN ADVANCE & HAPPY HOLIDAYS!!! I am really impressed together with your writing talents as smartly as with the layout for your blog. Is this a paid theme or did you modify it yourself? Anyway stay up the excellent quality writing, it is rare to peer a nice blog like this one today..